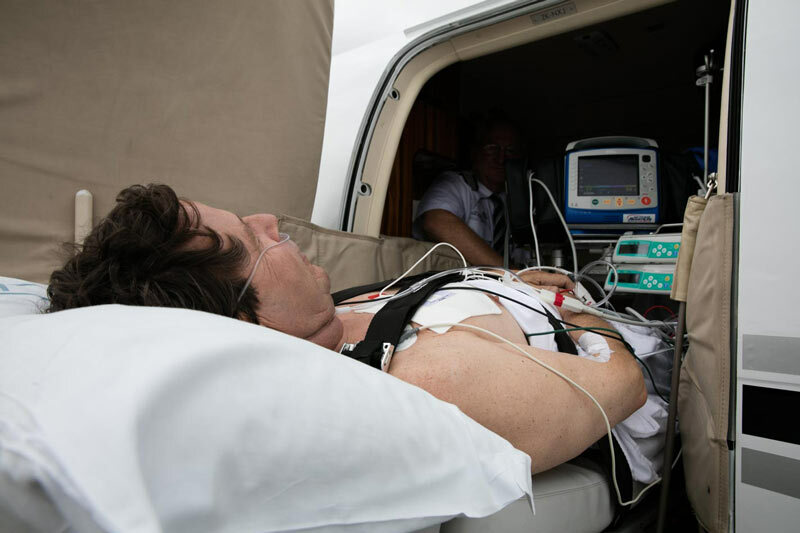 For domestic air ambulance missions within NZ, depending on the patient’s clinical condition, it is often appropriate for the patient to be accompanied by a flight nurse only. For many commercial evacuations/repatriations it may be appropriate for a flight nurse only, or two flight nurses to accompany the patient, rather than a full ICU team of flight nurse and doctor. Each request for a patient transfer will be reviewed individually and the most appropriate team and mode of transport will be determined through the review of medical notes and liaison with the medical staff in the treating facility. NZAAS final acceptance of the mission is dependent on our Medical Director’s assessment of the clinical details and logistics involved.